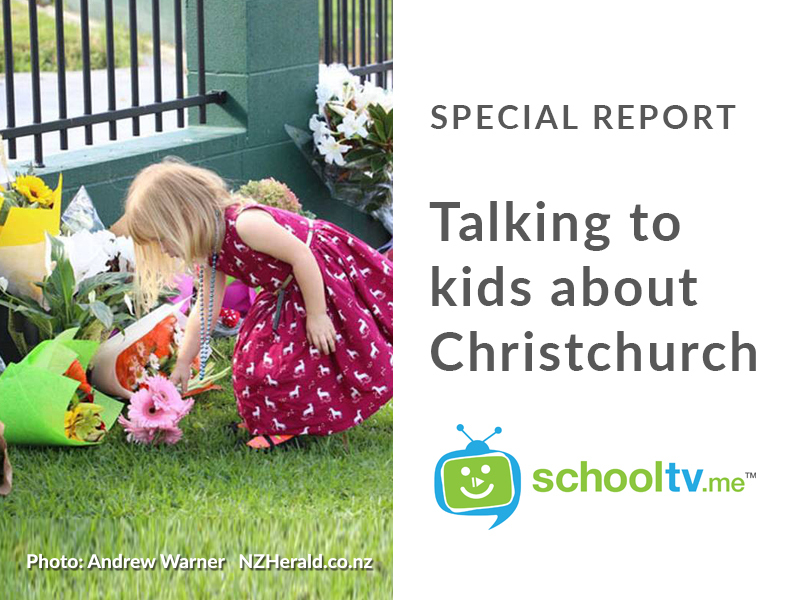 The shocking events in Christchurch are confronting and distressing. It is impossible to fully understand the impact of this horrific crime on ourselves as well as upon Muslim communities. As adults and parents we may struggle to explain or even discuss this tragedy with children. But we must do all we can to provide a context for children of all ages. Although we cannot control what happens in our world, we can choose the way we respond. The distressing nature of this event will never be forgotten, but at the same time we should not allow it to permanently disturb or destroy our future generations. SchoolTV has prepared a short video for parents and carers to provide strategies on how to talk with children in a reassuring manner. It highlights the necessity to be aware of the signs of trauma, should a child be adversely affected. We pray for all of those affected by the events in New Zealand last Friday. God of compassion, hear our prayer. For community leaders and faith leaders as they work to heal broken communities. Soften the hearts of those who are motivated by hate and bring peace to your people. SchoolTV provides a valuable resource for parents and students across a broad range of topics, and I encourage you to scroll through and check out its presentations. We will continue to highlight particular features as they are provided.